RaterAgent members Winterbrook are pleased to announce that the company are now donating to charity for every RaterAgent review. RaterAgent has partnered with homelessness charity, Emmaus UK, to donate 10p for every genuine review left on the RaterAgent site. Formally launched less than a year ago - in April 2015 - RaterAgent has already generated thousands of new reviews of estate and letting agents, all triple-lock checked to weed out fakes. From April 2016, every genuine review left on RaterAgent will now secure a 10 pence donation from RaterAgent to Emmaus. "We wanted to reflect the altruism shown by sellers, landlords, buyers and tenants in leaving reviews for agents by making a donation to Emmaus on their behalves," said Mal McCallion, CEO of RaterAgent. 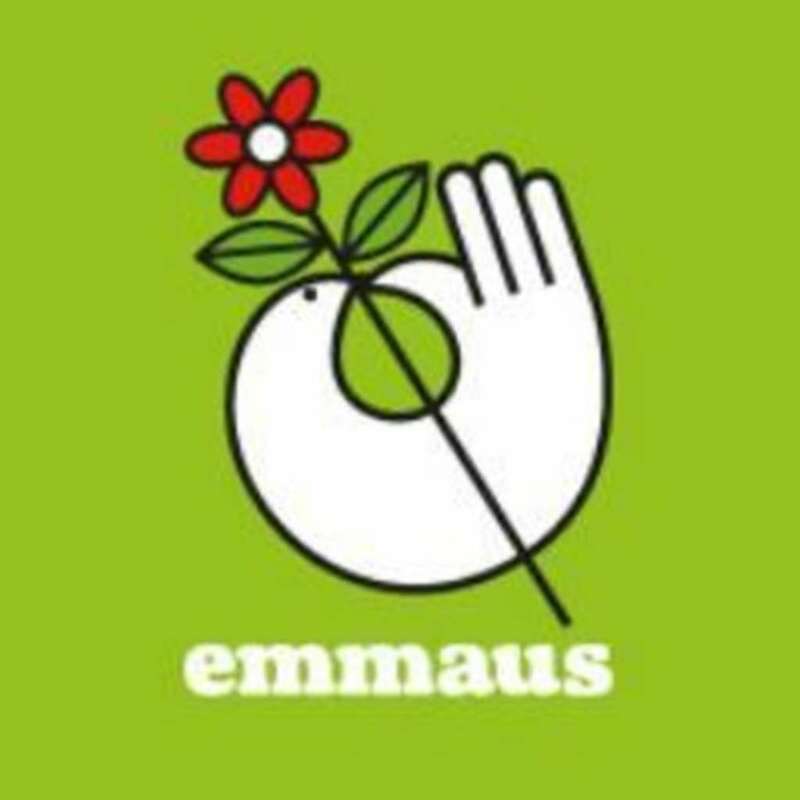 "Emmaus is a great charity, focused on helping homeless people by providing not just a bed for the night but a home, meaningful work and a sense of belonging. 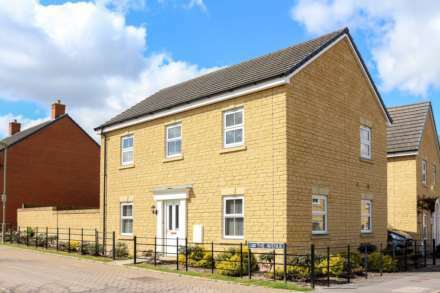 We`re enabling people moving home to directly help those that aren`t as fortunate as themselves, review by review, by giving 10p to Emmaus every time someone submits a genuine review – good or bad – to RaterAgent."